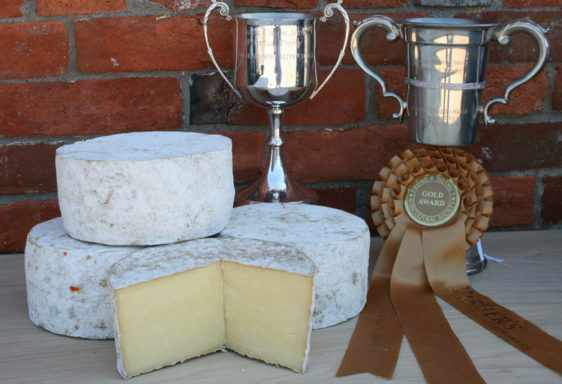 Our Six Spires cheese is a dense, slightly waxy cheese which has a rich creamy, yellow colour. 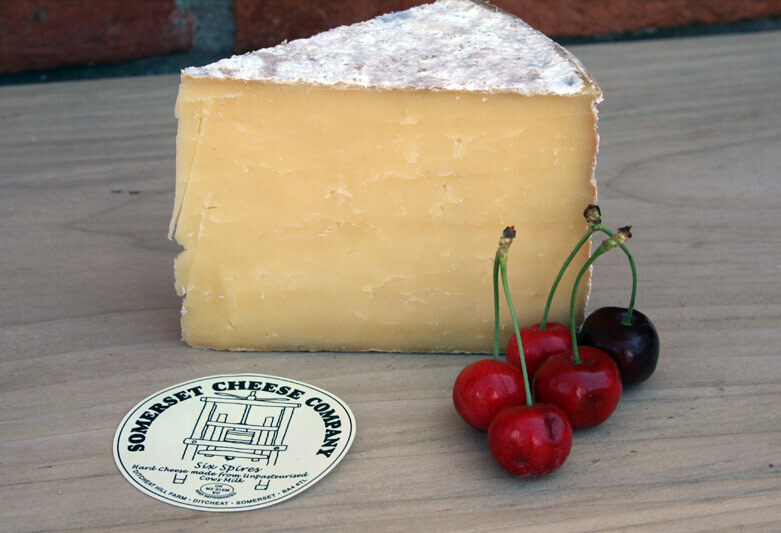 This cows cheese has a well rounded, mature flavour which is full of character. Strong, savoury flavours dominate with a sharpness to finish. 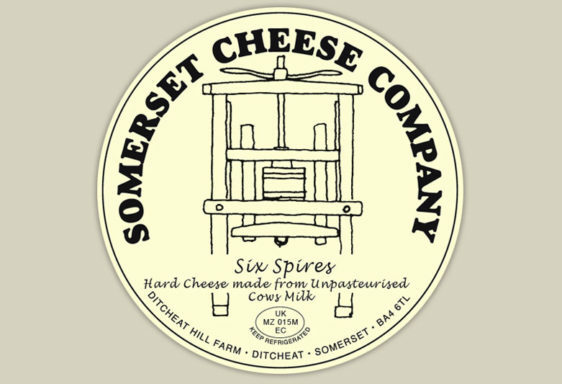 The Six Spires’ texture is rich and creamy and just melts in the mouth! This particular cows cheese can be matured for up to 15 months before consumption. 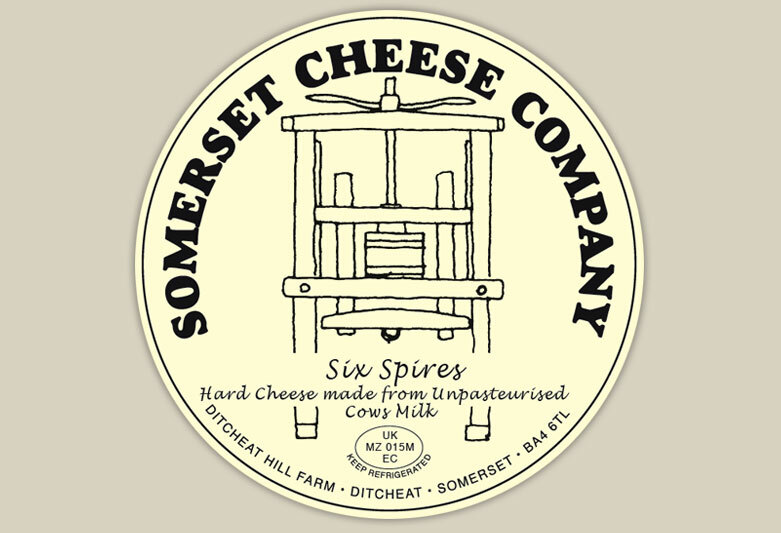 Six Spires cheese was named so because from the high ground the dairy sits on, six parish churches can be seen.